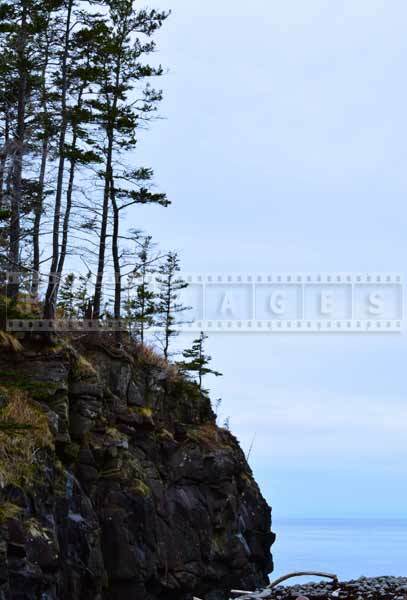 Delaps Cove hiking trail following the Bay of Fundy coast is scenic and picturesque. There are two trails there and the one FPImages is writing about in this post is called Bohaker trail. Bohaker trail ends up in the cove with the same name. 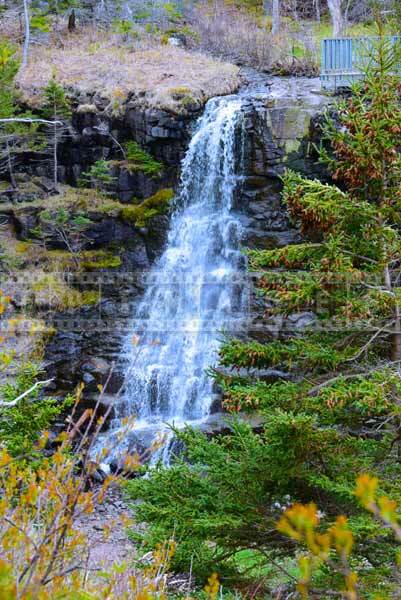 That is the place where Nova Scotia forest comes to Bay of Fundy shore and small stream turns into gorgeous waterfall well worth the hike and taking nature pictures of. 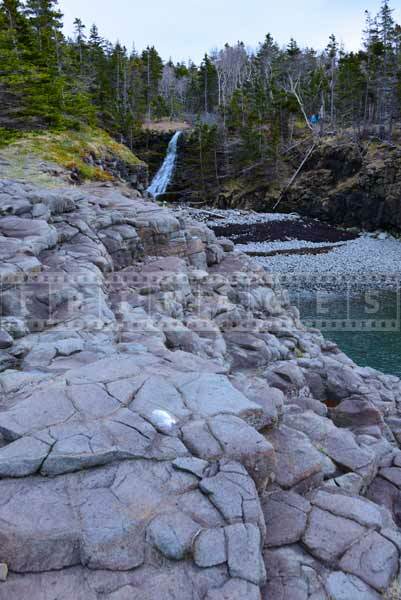 The first beautiful landscape picture shows clear, pristine water of the Bay of Fundy, dramatic rocks and beach stones of Bohaker trail. 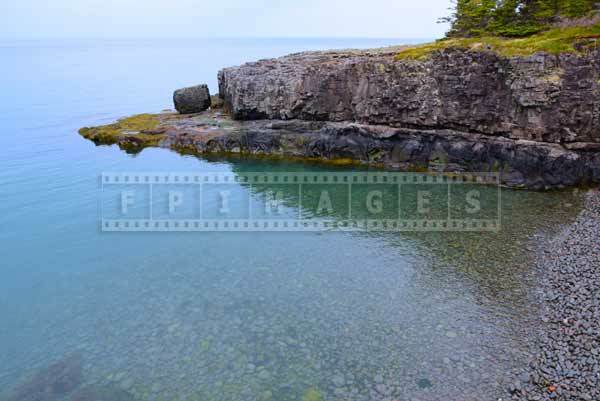 This nature picture was taken from Meier Point – a cliff on the other side of the cove, see second image. Delaps Cove is the name of the nearest fishing village and helps find directions when you plan a trip. 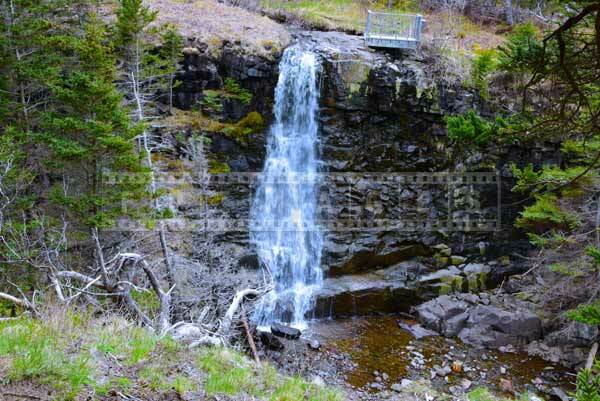 Nova Scotia hiking trails with waterfall are best in the spring. 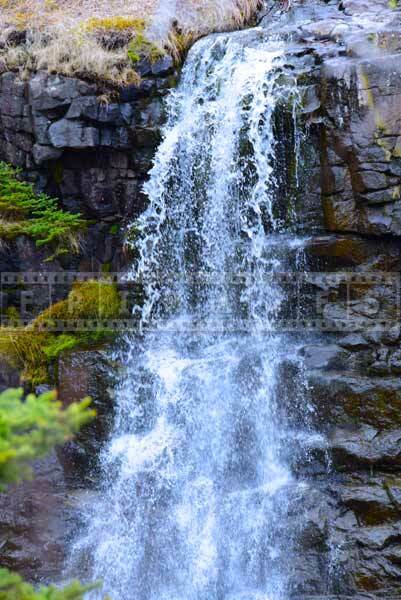 One can take beautiful waterfalls pictures and water images when the rivers and streams are full. Plan a trip to Bohaker trail and you will not be disappointed. Along the way there are information boards telling about Nova Scotia forest. This may help you find more photography ideas around you. Try different angles, close-up photos and panoramic landscapes, these experiments may yield beautiful pictures maybe even abstract art. 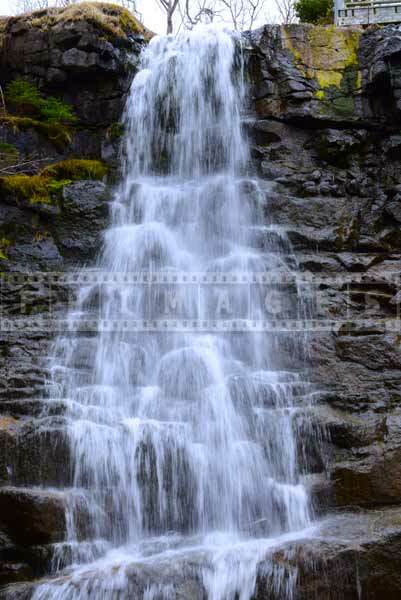 When you plan a road trip to Nova Scotia hiking trails with waterfalls, especially on the Bay of Fundy coast, please bring weatherproof coat and a good bag for your camera. Even if it is sunny in the rest of the province, Nova Scotia weather near Bay of Fundy is often foggy and cold. It is a good practice to have something to clean the lens with when taking hiking trail trough the forest. 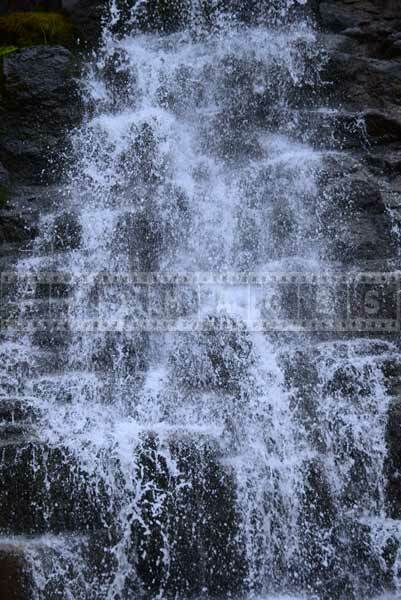 If you take water images close to the waterfall watch for the spray and condensation on the lens. Do not let this ruin your great nature pictures. 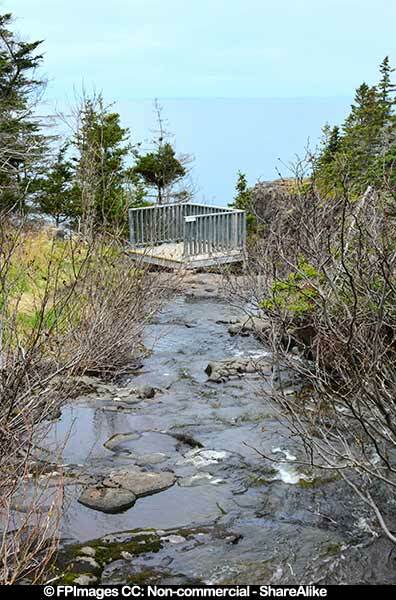 Plan a trip to other Nova Scotia attractions in the area such as historic Annapolis Royal, visit tidal power generation station at Annapolis river or enjoy other Nova Scotia hiking trails – great outdoor adventures. If you are interested in hiking you may also like this article: Top 50 Long Distance Hiking Trails In The USA. 2.If possible take pictures at sunrise and sunset. 3. 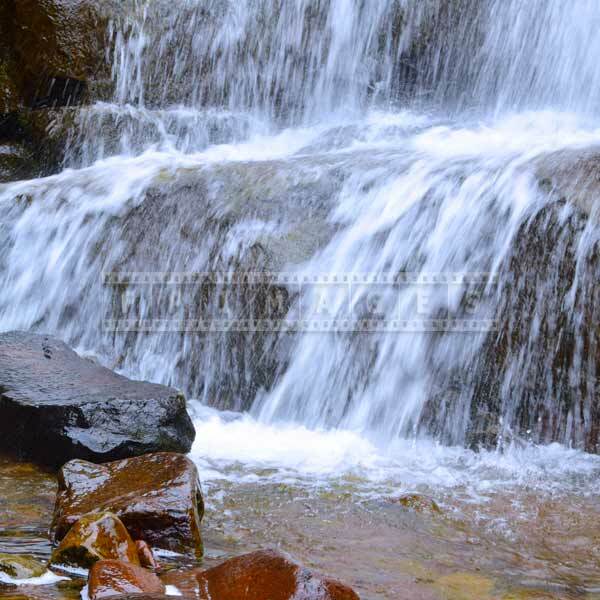 To capture motion blur in water images and create dream like effect use slow shutter speed, use tripod. 4. Look for better and unique camera position, angle of the nature picture, remember to experiment.